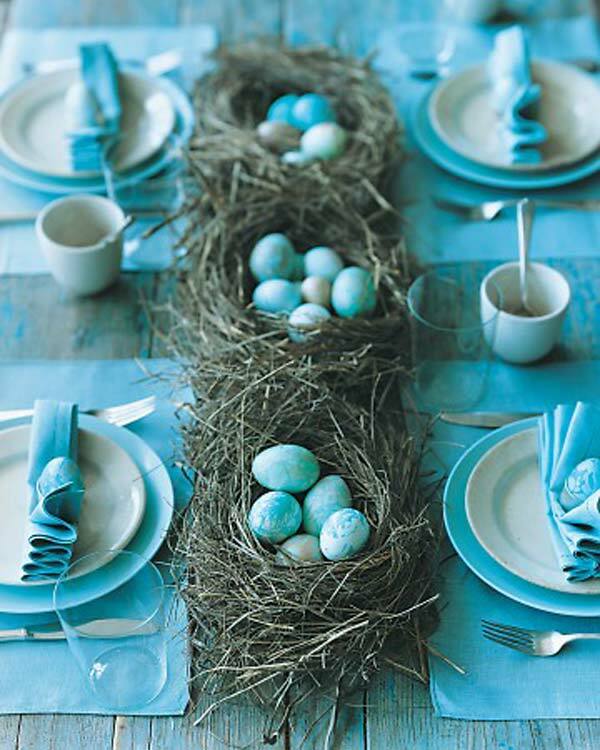 Says Gracious Living Guide, a tablescape is an ‘extension of your hospitality and helps create memorable experiences’. A tablescape elevates the humble table centrepiece to a higher art form – it incorporates a focal point, the centrepiece, but is a themed look and feel for the entire table that complements the occasion and the venue. Decide on a focal point – for round tables, place one centrepiece in the middle of the table; for rectangular tables, place two or more of the same centrepiece at intervals along the length of the table. Mix and match – combining block prints and floral prints is a big trend right now, so have fun with it! Linen or no? A high quality white linen tablecloth lends a classy air to solid table tops. Runners, though, work especially well on glass table tops. Pimp your patio, with a new outdoor dining set from Alifurn Outdoor Living. Made from rust-resistant aluminium and all-weather fibrecane, our outdoor furniture looks great and survives the test of time.